The wide open expanses of the Indian Ocean has allowed species here to grow abundant and fierce. 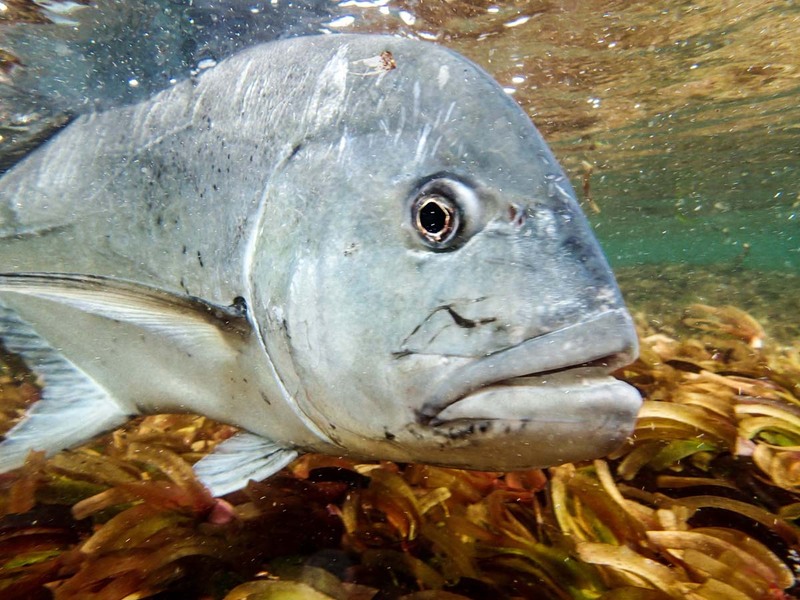 None more so than the infamous Giant Trevally (GT). 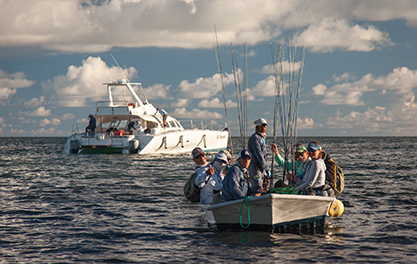 Known for their fighting spirit and sheer power, the GT is a sought-after catch, whether you are a new or seasoned fisherman. 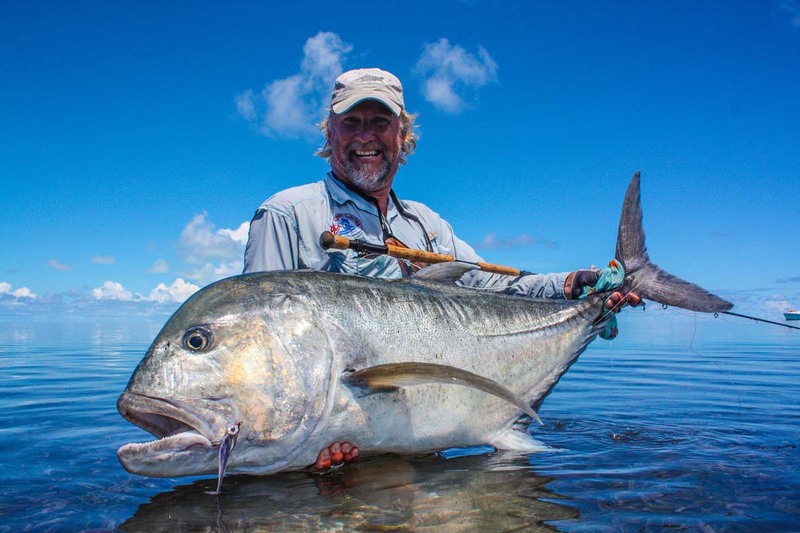 At Alphonse Fishing Co. in the Seychelles, we offer fishermen the chance to target these revered creatures at our remote fishing destinations of Alphonse, Astove and Cosmoledo Atolls. 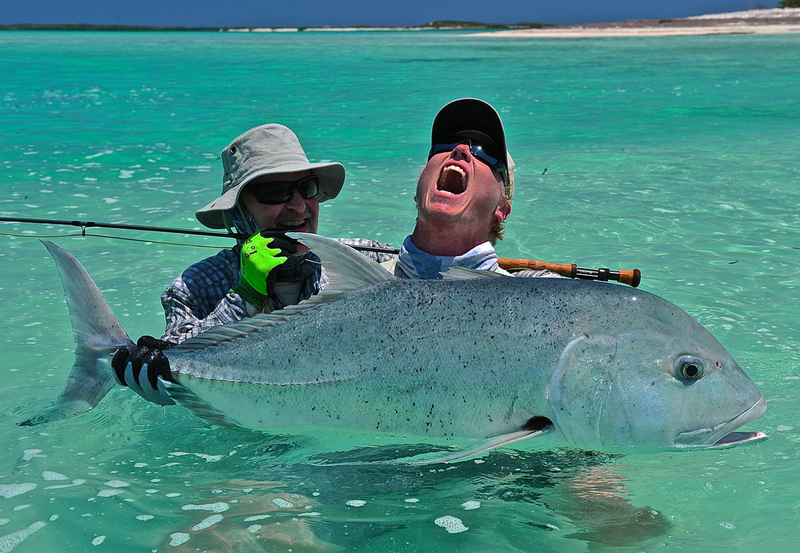 And with Cosmoledo being the GT Capital of the World, you’re sure to land a big one! 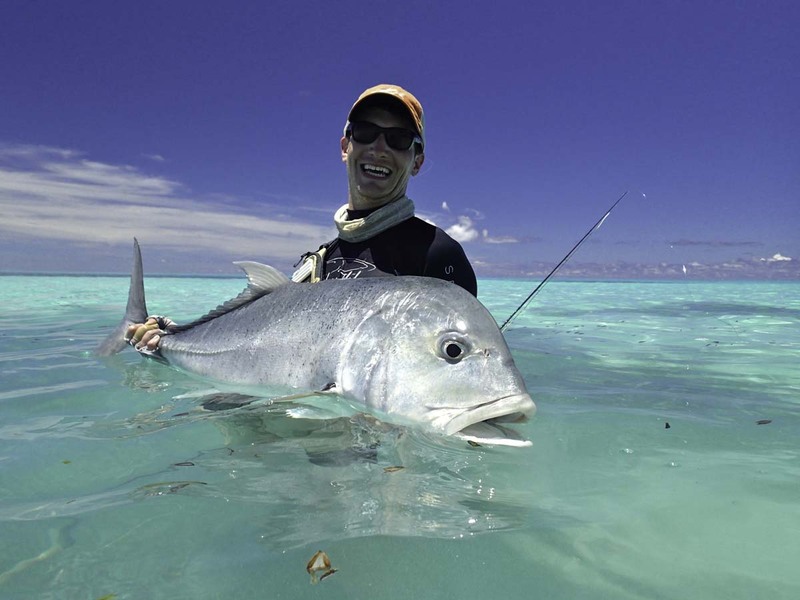 GTs can be classified as apex predators as they hunt a variety of species, from lobsters and Mantis Shrimps to eels and smaller Trevally species, in the deep waters around the islands as well as the flats and lagoons of the atolls. They are a powerful force to be reckoned with and holding up one of these impressive specimens is well worth the battle. 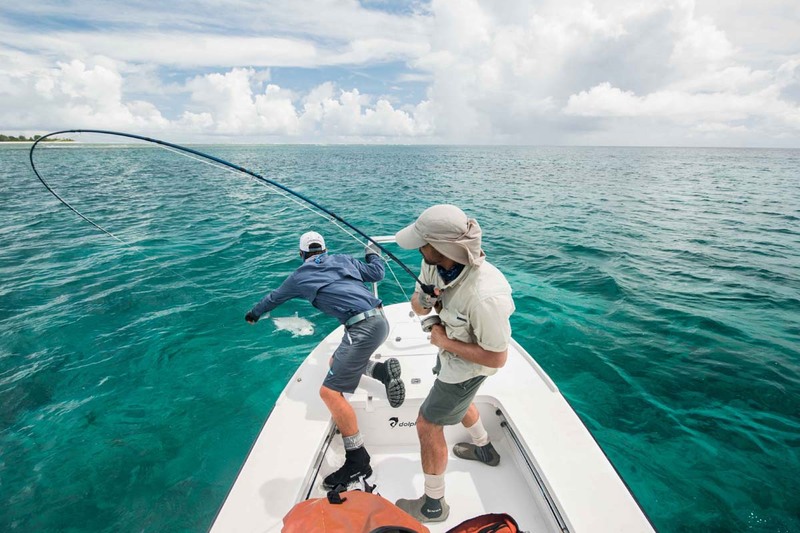 Targeting GTs has become somewhat of an artform, one that the guides at Alphonse Fishing Co. has slowly but surely been perfecting over the years. With the help and guidance of our team and specialized equipment, you’ll be equipped with the best and even learn how to tie the perfect braided loop for GTs. Now all you need to worry about is keeping those lines tight and your eye on the prize. Are you ready to take on the King of the Flats? Then book with us today!